Dr. Christy Inglis graduated from Canadian Memorial Chiropractic College in June 2006. Before attending Chiropractic College, she obtained a Bachelor of Arts degree in Kinesiology and Physical Education from Wilfrid Laurier University. During her educational career, Dr. Inglis participated in student government, varsity sports and volunteer activities. Dr. Inglis is an internationally certified ski instructor and ski coach. She has received many awards for excellence in ski teaching. Dr. Inglis is also an instructor of anatomy and pathophysiology for massage therapy students at Everest College. Dr. Inglis has been volunteering with Big Brothers/Big Sisters of Barrie since 2007 as a mentor. Dr. Inglis is committed to continuing education to best serve the needs of her patients. 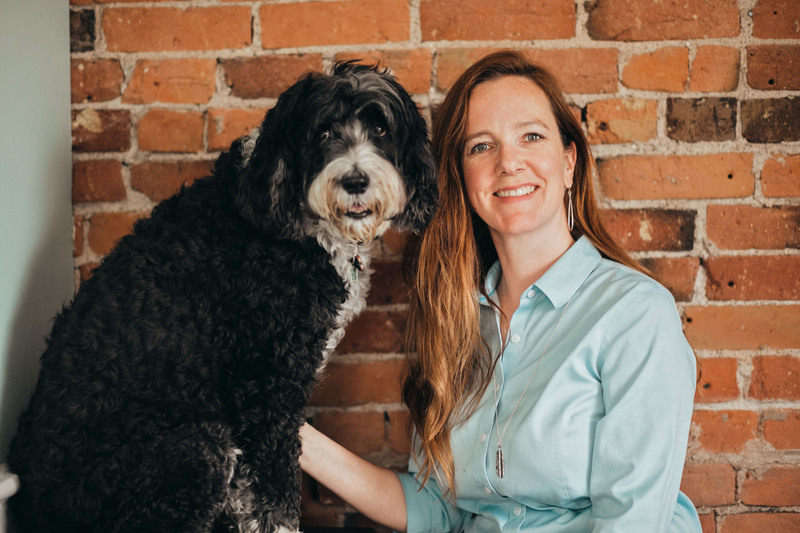 Dr. Inglis is a certified animal chiropractor and achieved her certification from the American-Canadian College of Animal Chiropractic in 2010.